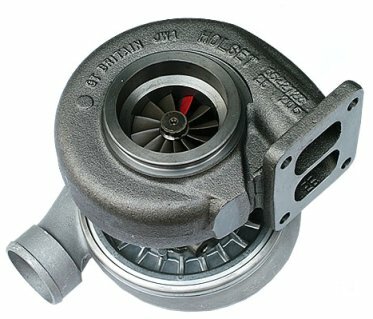 Turbochargers increase an engine’s efficiency by forcing air into Combustion Chambers. Turbochargers are powered by a turbine driven by an engine’s exhaust gas. By forcing more air into Combustion Chambers, Turbochargers also increase the fuel intake, which helps with power and performance. Not all vehicles are equipped with this component. Some manufacturers opt out of including them on vehicles because the fuel/air mixture provided to the Combustion Chamber by normal Piston movement is enough to get the performance that they are looking for.